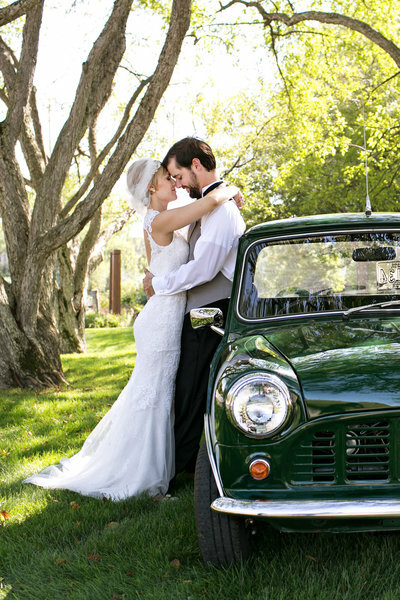 "Erin was absolutely phenomenal on our wedding day! 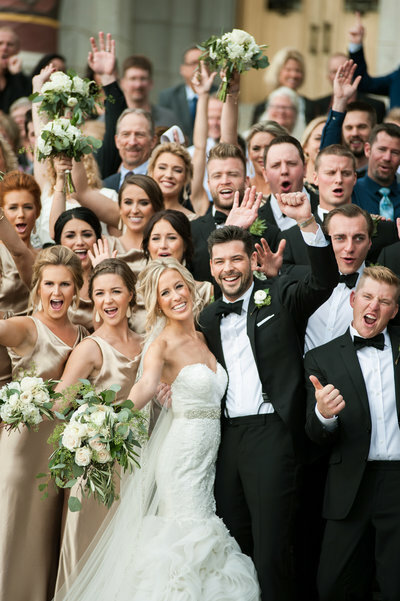 So professional and flexible, she wanted to do anything and everything possible to ensure that we had every photo that we wanted and that everything went as seamless as humanly possible. Very organized, prompt and prepared for a successful day. We couldn't have ask for more beautiful photos. 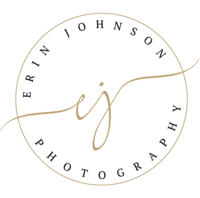 My husband and I would recommend Erin and her team to absolutely ANYONE looking for quality photographer!" " We couldn't have asked for more beautiful photos." 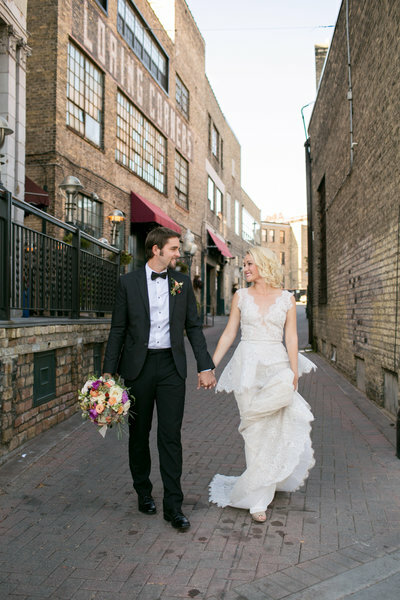 "Erin was simply a dream to work with! We truly received an above and beyond experience, and I am so thankful that she was up for the ride. Erin was extremely professional and willing to do whatever it took to get the best shots, while also keeping things relaxed and fun (as mentioned, Kyle didn't complain ONCE) I'm so thrilled that there is a mix of unique photo journalism type images, as well as a few traditional ones with us facing the camera to have forever. We definitely wanted both types to be captured during our wedding. We can't stop going through the reel! Thank you for everything!" 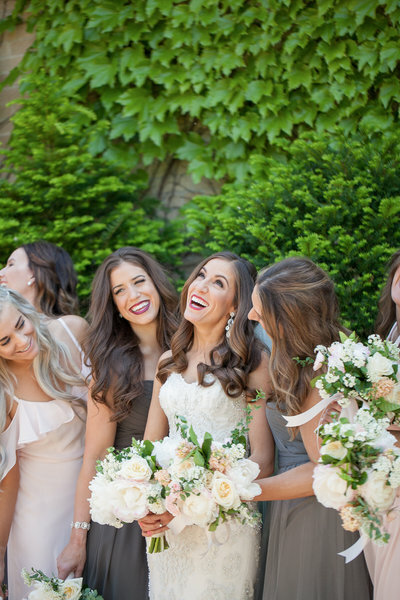 " We truly received an above and beyond experience"
"Erin and her team were honestly one of the biggest highlights of our wedding! The pictures turned out unbelievably stunning but honestly it was her incredible personality and attention to detail that stood out more than anything. She took all of my requests to heart and was so in control and on schedule. I just can't say enough amazing things about our photography experience! You get what you pay for and Erin is worth every last penny." "She took all of my requests to heart." 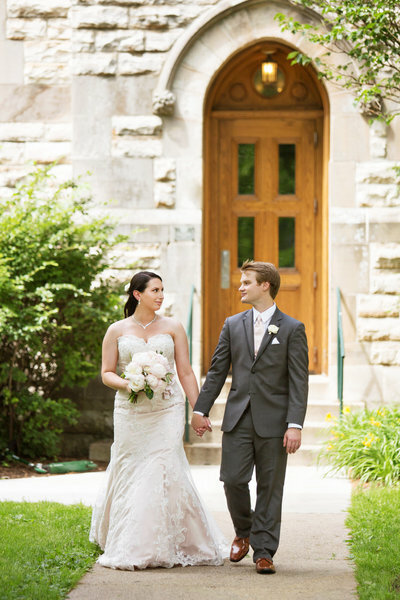 "We could not have been happier with our wedding photos and our experience with Erin. The quality of our photos is absolutely amazing and they were actually even published. Erin was extremely calm and kind, but able to provide direction for what could otherwise have been a very chaotic day given how many people we had in our wedding and in our families. She helped move things along and we are so grateful for the direction she provided. She is extremely sweet and we not only love her work, but love working with her! 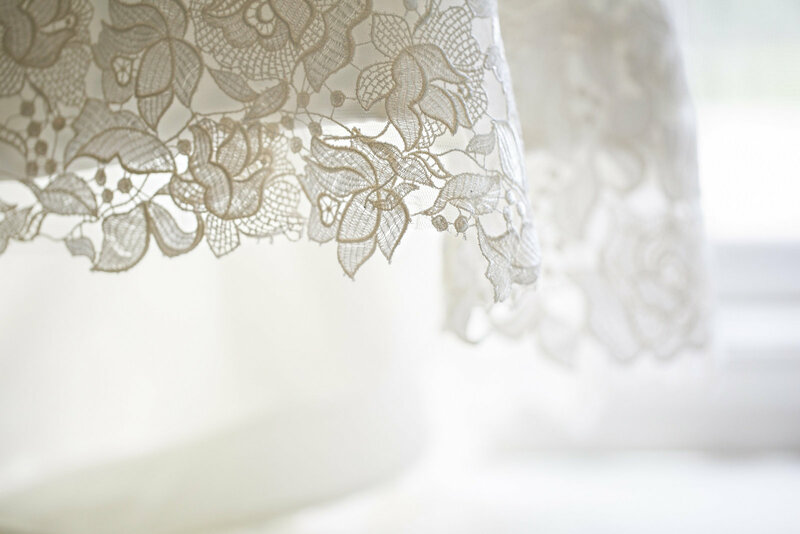 We highly recommend using her for your big day!" "We could not have been happier with our wedding photos"
"Erin was such a wonderful photographer to work with. She was very helpful, organized and knew exactly what we wanted. The package was great and we have more than enough photos for friends, family and more. I wish I would have scheduled her for more of the dancing!" 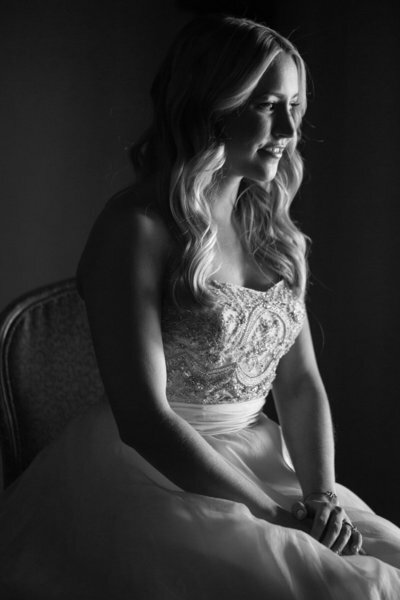 "Erin was such a wonderful photographer to work with"
"Erin is fabulous! She does such a good job being there for the perfect candid moments and capturing love so well. She is a great spirit and calming to be around on your big day. She has a way of making you feel that you are in great hands. Thank you, Erin!!" "She is calming to be around on your big day."